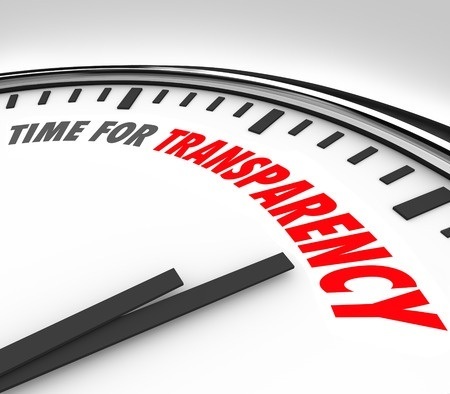 Courtesy of ‘Scaffidigate’ and multiple undisclosed overseas trips, transparency and accountability are front and centre for local governments – and the community we serve. I’m pleased to advise that the City of Bayswater is now joining the City of Vincent at the forefront of transparency. Everyone would be aware of the saga over the Perth Mayor’s overseas trips not being disclosed, however if you’re not, the below video provides a quick overview. Simply put, and as written about before, you can’t accept any gifts over $300. So the City of Bayswater’s move to increase transparency will not prevent someone from flagrantly breaking the rules, but it will hopefully instill some confidence within the public that we, at Bayswater, are attempting to operate at a higher level than most other local governments. In addition, because of this willingness for greater transparency, I am now emboldened enough to try, for a third time, to have our council meetings audio recorded and accessible on the City website for people to listen to. I believe people should be able to hear the debate on any item they have an interest in from the comfort of their own home, and at a time which is convenient to them. Whilst this article has been about transparency, there are plenty of other things in the pipeline which will cement Bayswater’s position as being one of the most progressive local governments in Western Australia. Exciting times indeed, and it’s great to be a part of a Council which is now willing to embrace new ideas. Thank you Chris. I have lived in Bayswater since 1966 and you are the first councillor that I know of that has ever bothered to keep ratepayers abreast of what is going on in the Shire. Your reform efforts are very much appreciated especially in regard to greater transparency.. Thanks very much Tony for your words.